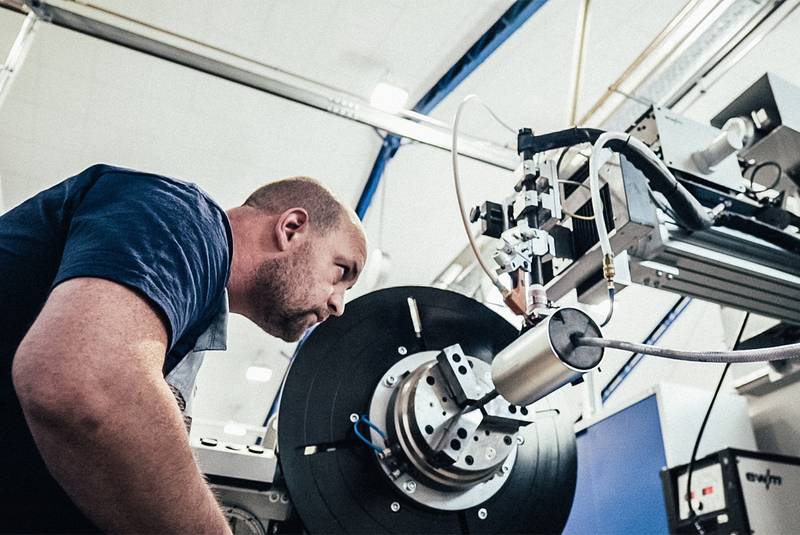 PFW Aerospace GmbH supplies leading aerospace companies with systems, structural parts and components. 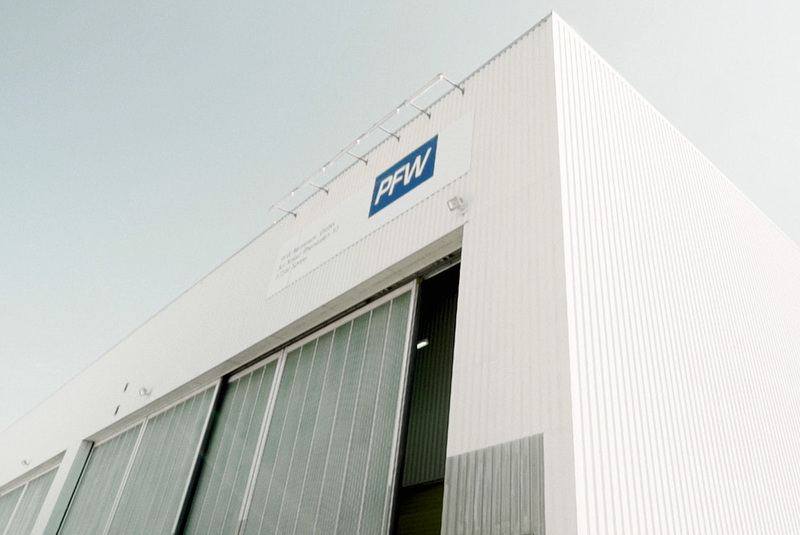 The creation of solutions for aviation, which contribute to greater safety and resource efficiency – that’s the task which PFW Aerospace GmbH has been setting itself for more than 100 years. 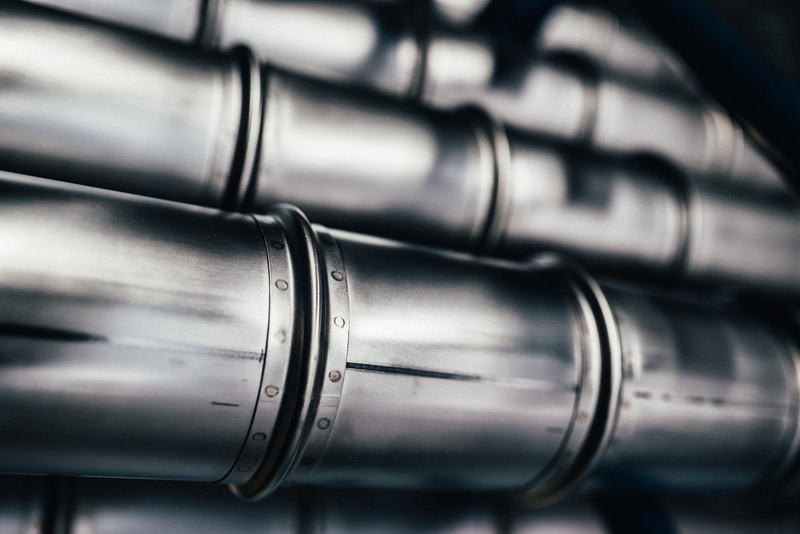 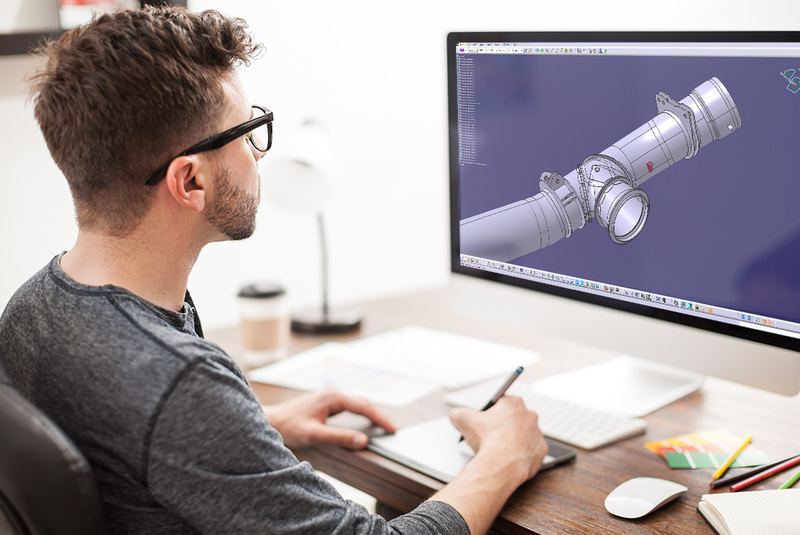 As a tier one supplier with an extensive ‘made-in-Germany’ product portfolio, we combine engineering competence with solid production, and a passion for innovation with a long history of expertise.